Posted June 1, 2017 by John Moore & filed under Galleries. 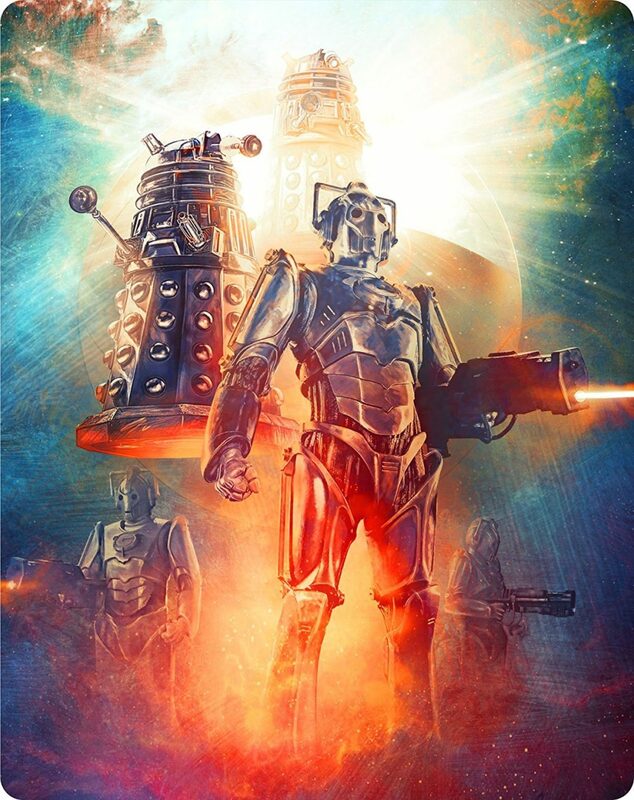 The artist behind the packaging for the new Blu-ray box-set for Doctor Who series 2 shows off his amazing designs. Lee Binding is maybe not a name you know. Fans of Doctor Who, however, will almost certainly know his work. OH HEY WILL YOU LOOK AT THAT. 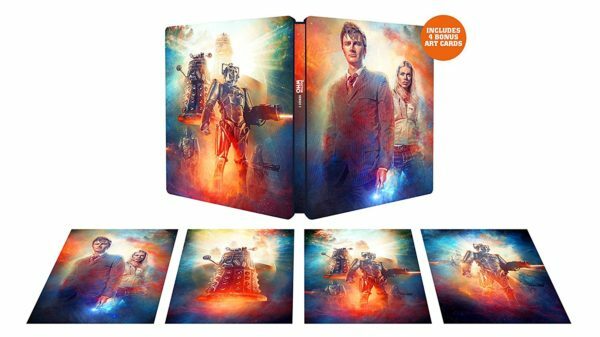 #DoctorWho Series 2 steelbook. Aren’t they lovely..? In fact, here they are again. Mr Binding, Sir… We salute you. 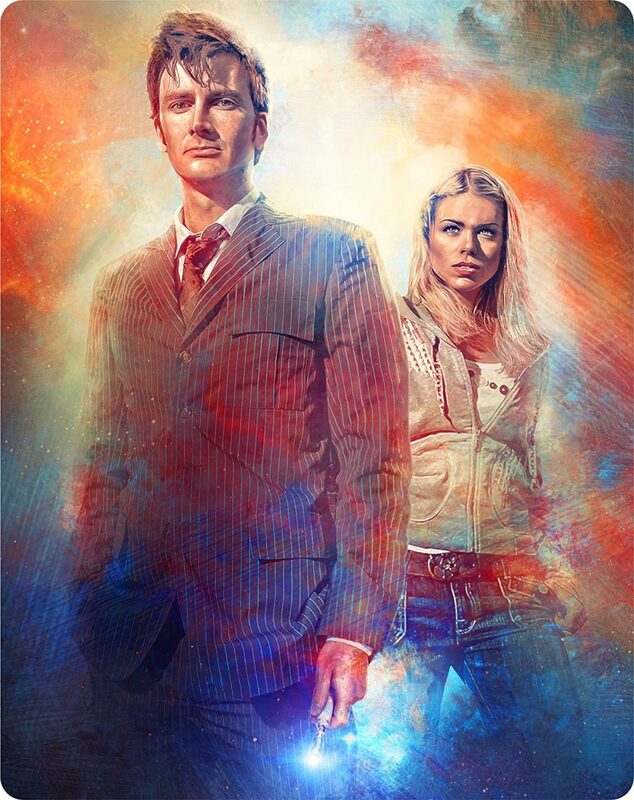 They’re for the new fancy Blu-ray Steelbook version of Doctor Who series 2, starring David Tennant and Billie Piper, will be available from the 3rd of July. The discs will be packaged alongside four postcards featuring that lovely art. You can see a whole lot more of Lee’s amazing work at his website.